Pixar very often contributes a nominee in this catergory, much like the Feature Animated category, but Sanjay’s Super Team doesn’t get by on just its name alone by any means. 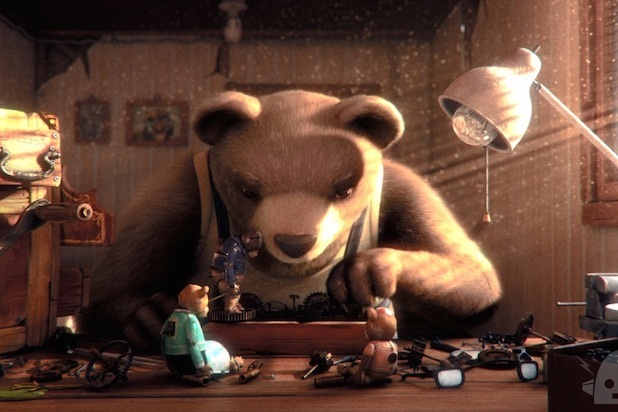 The charming short is sweet while also entertaining and could very easily bring home the gold. Something about this short film is so amazing that it’s hard to put into words why it ended up being my favorite. The style of animation is creative and different and ultimately beautiful despite it’s simplicity. In perhaps a bit of an upset, Bear Story will bring home the award over Sanjay’s Super Team. World of Tomorrow, the story of the future where humans have perfected cloning, could certainly challenge the other two, but in the end Bear Story will bring it home. The surprisingly funny live action short about a group of nuns and their attempts to help a stranded couple is certainly a deserving candidate, but a favorite? As much as I enjoyed Ave Maria, it certainly wasn’t the standout of the five candidates. In an intriguing film about the first day of a new interpreter in the Middle East, Day One was easily my favorite among the five nominees. 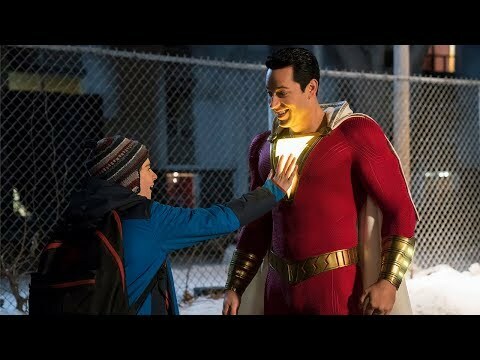 It’s story is something that could work beyond a short, but still very much functions within the short runtime. Honestly this category is such a competitive one that it’s hard to pick a film to win. It could be either of the mentioned previously, but could also be the beautiful Stutterer or even the heartbreaking Everything Will Be Okay. In the end though I had to go with the absolutely terrific film, Shok. In perhaps the most heartbreaking of the five nominees is the story of a Body Team during the Ebola outbreak. It’s a strange sort of heartbreaking though, as however hard it may be to see the families go through this, its uplifting to see the hope the Red Cross Workers have for the future. Remember when I said ‘most heartbreaking’? I retract that statement. This short film gets that title. Following the story of Saba, as 18 year old victim of ‘honor killings’ in Pakistan, A Girl in the River is an eye opener to another corner of the world and truly, truly devastating. 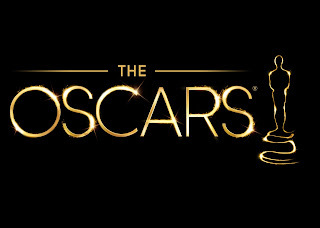 Why must these short film categories be so hard to call? I feel like I could get every other category right, but these three categories are so open I could miss all three pretty easily. But this film is my pick to win the award. I guess we will have to see come Sunday what comes out on top. 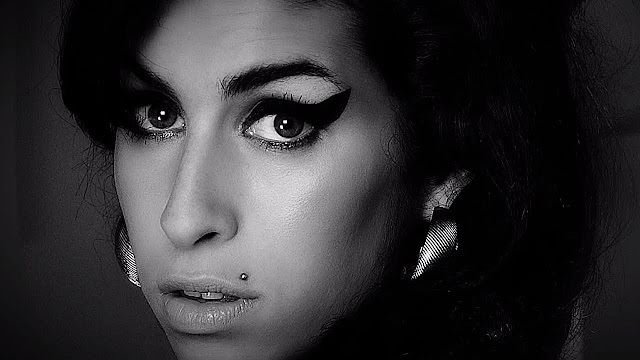 Far and away one of the biggest favorites of the entire nomination list, Amy tells the tale of Amy Winehouse and the tragedy that occurred almost five years ago. It’s an interesting look at what the mustician faced and went through and ultimately the best of the five nominees. Not only was it the best but ended up being my favorite as well. While it could end up face some challenge from either of the Netflix orginial Documentaries, What Happened, Miss Simone? and Winter on Fire, Amy looks life a lock when it comes down to it. 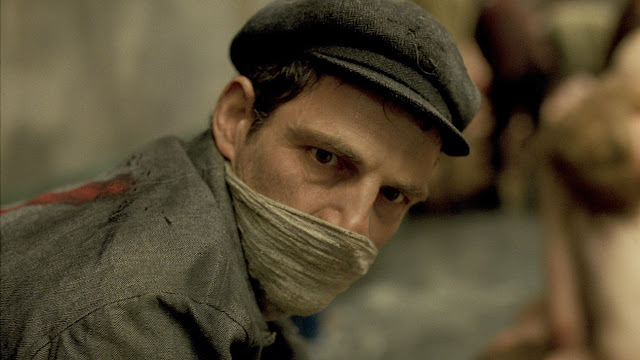 Perhaps even more of a lock than Amy is Son of Saul. Not only is a huge frontrunner for Best Documentary, but there was a time when it received some Best Picture buzz as well. It’s really no surprise at how much attention Son of Saul is receiving especially when taking the World War II subject matter into account. Another frontrunner that ended up being my favorite, but there is a reason it’s the frontrunner. Son of Saul doesn’t only capture a different side of World War II but it does so extremely well. 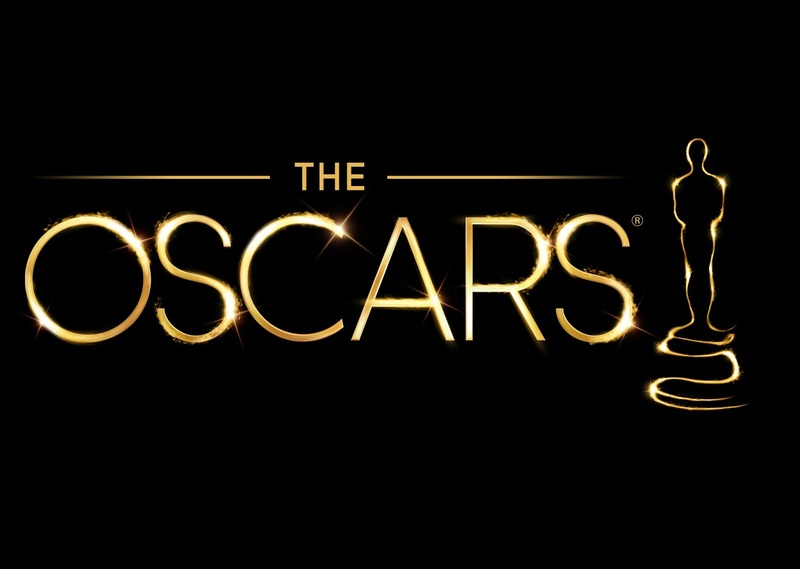 Very few films appear able to challenge Son of Saul for the award, perhaps A War or Mustang, but again the Academy seems to have a virtual lock on their hands. So what are your predictions? Do you disagree with mine? Share, comment below, make sure to look out for Part Four on Thursday, and as always return to I Am Sam for weekly reviews and insight.